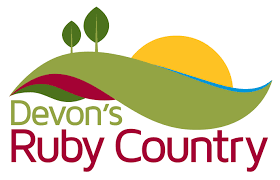 Visit galleries and potteries in Ruby Country and support local artisans. There are a small number of galleries and potteries spread around Ruby Country. Each is unique in its own right and well worth a visit. West Gallery is an exciting art gallery showcasing art work by some of the best artists and makers in the Devon and Cornwall. Located deep in the beautiful North Devon countryside near Bradworthy, you will find contemporary and traditional fine art, sculpture, ceramics, glass, wood crafts, jewellery and textiles as well as many unique, hand-crafted items that are not on the high street. 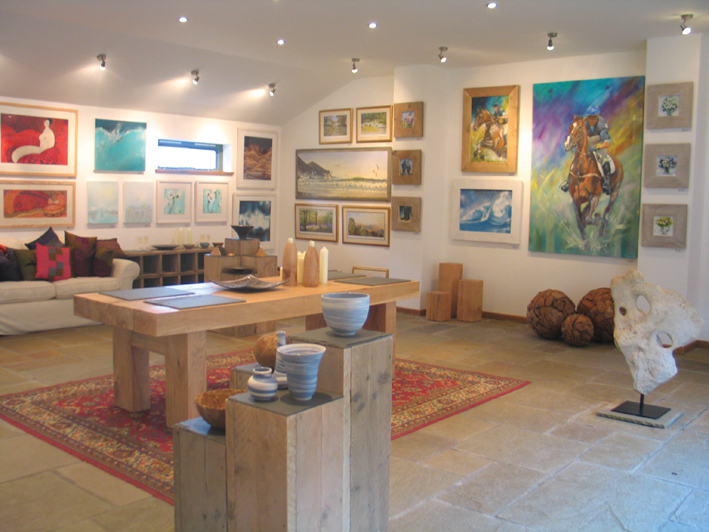 The gallery is run by designer and artist Rob Walker and his wife Belinda who have assembled a unique collection of fine art and designer ware. A working pottery with showrooms in Hatherleigh, featuring the work of 2 resident potters, local artists and textiles. The Salar Gallery opened in the centre of this small market town in 1991 to provide an exhibition space for local artists and craftsmen. To find us, from the Town Car park, pass Roger Dean’s Sheep sculpture and on reaching Bridge Street, turn left, pass the Supermarket, and we are a short way up on the left. Our opening times for Gallery and Exhibitions are as follows Tues/Thurs/Fri/Sats 10am to 1pm & 2 to 5pm Other times and days by appointment. The Gallery celebrates the West Country – landscape, animals and rural subjects – through the eyes of artists (painters, sculptors, photographers and writers.) living in the area. 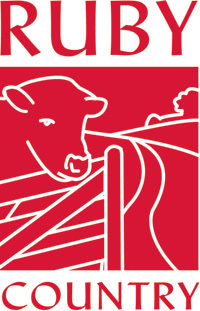 Displays and sells original work of up to 50 artists and craftsmen, many inspired by the many facets of the local area. Visitors to Winsford Walled Garden can also visit the studio and gallery of local artist and garden owner Dugald Stark. 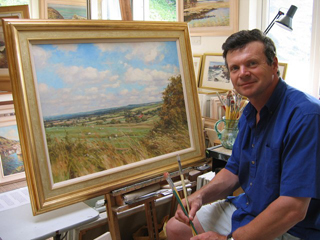 Dugald has exhibited his paintings widely throughout the South West and around London with many one man shows to his name as well as exhibiting at the Royal Academy and the Royal Institute of Oil Painters. Dugald’s canvases all portray that magic moment of inspiration. He has the ability to observe the effects of light on the subject and paint in striking yet harmonious colours using a blend of subtle realism and bold impressionism. Tarka Pottery is a ideal place for children as well as adults to learn how to paint pottery, use the potter’s wheel and use clay. They also make pottery. Blandine Anderson’s unique ceramic sculptures are a captivating dialogue between fine art, ceramics and sculpture. The inspiration for most of Blandine’s work begins in the forms of the landscape of her immediate surroundings in North Devon. Her works are directly affected by the colours of the changing seasons, and the scale of her sculpture captures both the broad sweep of ploughed fields and the minutiae of the hedgerows. 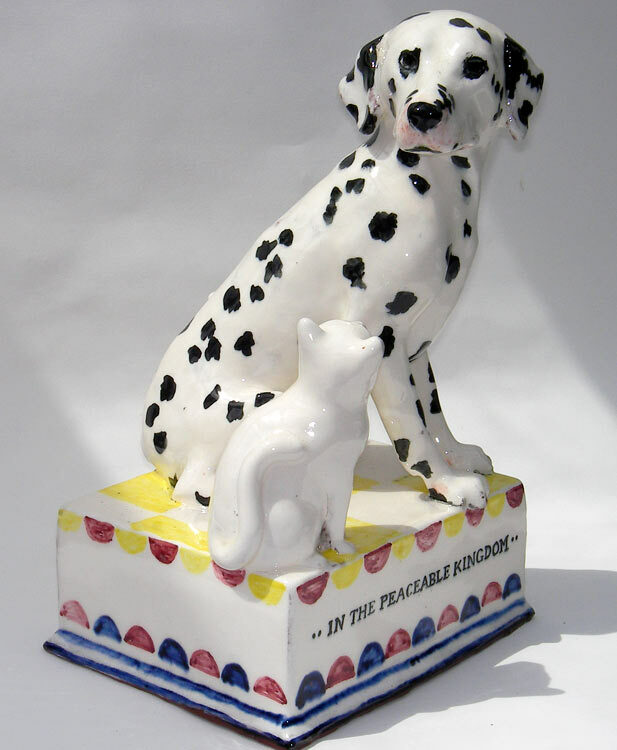 Maker of English ceramics, creatures and heroes. Clive Bowen was born in Cardiff in 1943. He studied painting and etching before taking up a pottery apprenticeship. 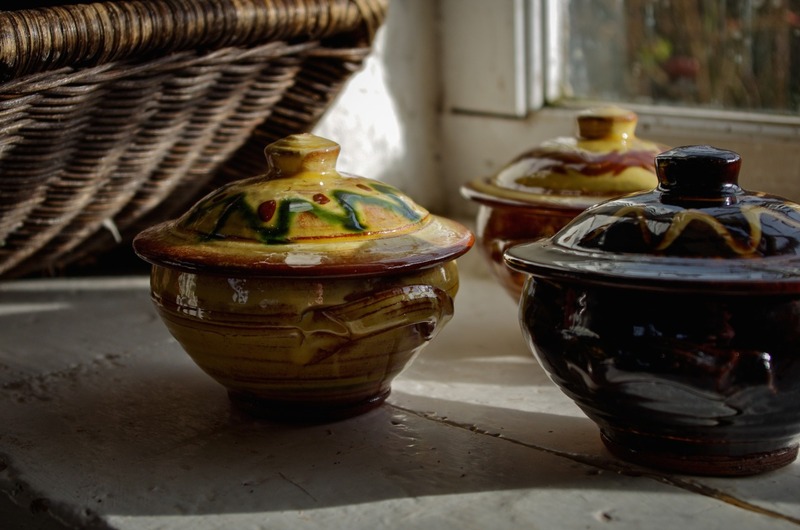 He has been making wood-fired traditional slipware pottery at Shebbear Pottery in North Devon since 1971. 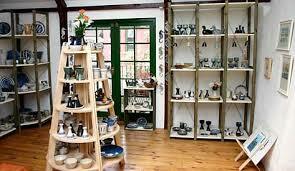 Monkeokehampton Pottery produces hand-thrown functional pottery in a range of colours and styles.